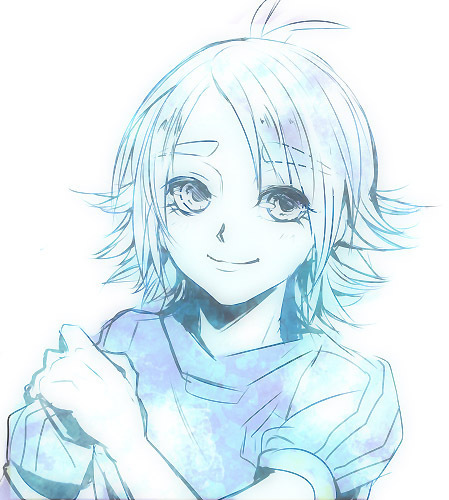 Fubuki Shiro in blue. Fubuki Shirô being himself . Wallpaper and background images in the Shirō Fubuki/Shawn Frost club tagged: fubuki inazuma eleven eleven inazuma atsuya anime shiro. This Shirō Fubuki/Shawn Frost fan art might contain anime, comic book, manga, and cartoon.